All the residents of Kongiganak practice a traditional subsistence lifestyle. That means that every season brings different resources for people to find and bring home. 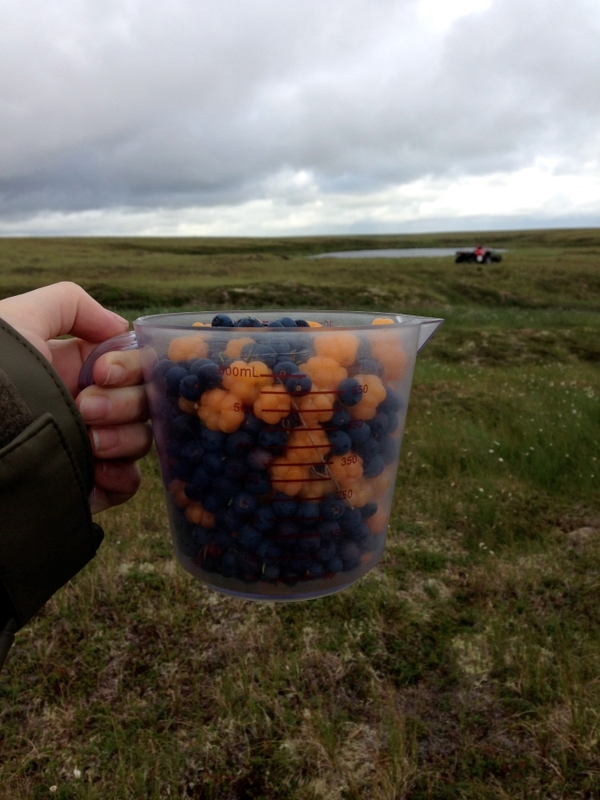 * When school starts, villagers are still berry picking every day, mostly for blueberries, salmonberries, and black berries. After the first frost cranberries will also be picked. 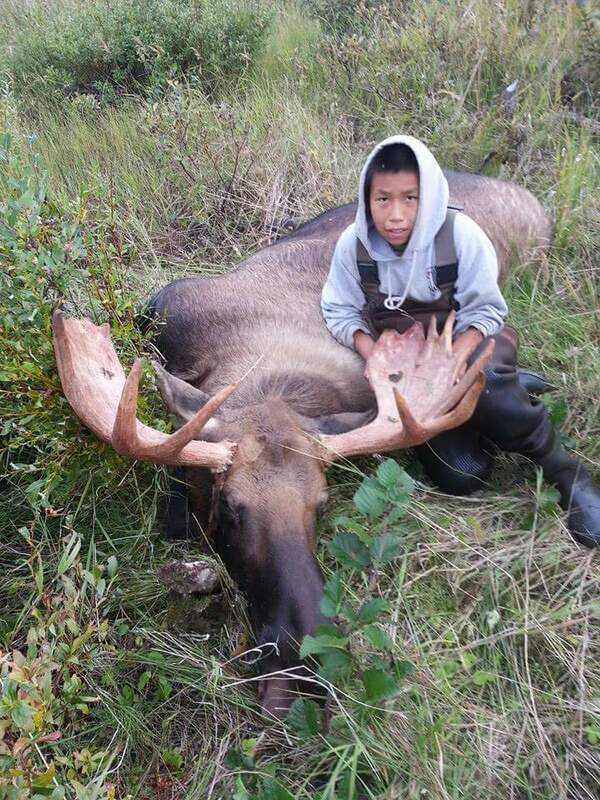 * Moose hunting and bird hunting are also very prevalent in the fall season. * This season there is a lot of tom cod fishing and pike fishing. * Moose and caribou hunting happens around this time as well. * Fishing is the key activity in the summer. Salmon fishing and drying takes up a lot of the time. * Berry picking also starts as early as June. ** Walrus and Seal hunting happen all year long.